Depilation of wax and sugar paste! Holy Land - Natural Dead Sea Cosmetics! Cosmetics with a unique composition. Cosmetics with minerals and unique health effects. Holy Land - natural cosmetics, free of parabens. 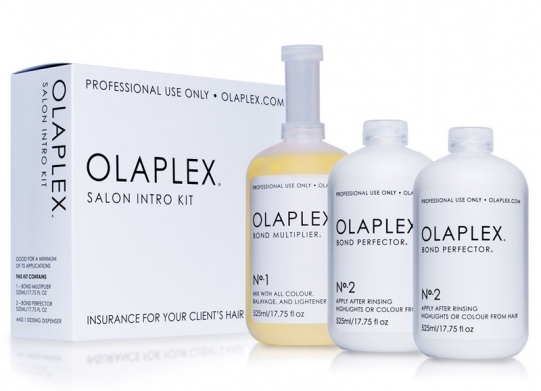 Thanks to revolutionary new treatments with Olaplex you can safely go to a lighter shade of hair without any worries that your hair will be damaged. With Olaplex you will always be happy!!! Face massage, natural way to your youth! Call us for more information about discount! The best gift for your family and friends! 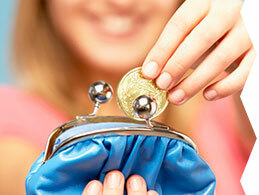 We appreciate your time, therefore we offer a wide range of services in one place. All of our specialists are professionally trained and have the appropriate certificates. We always offer only the best to our customers, but you shall remember about a reasonable price. We are opened over the weekend by advance reservation! 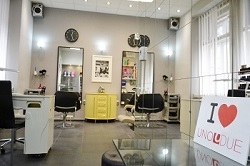 The salon is clean, tidy and with friendly atmosphere. I rated as a special facial massage and cosmetics from Dina and stylist Polina. We are in constant contact with our customers, we regularly organize various events, seminars and workshops. We are waiting for your reservation 7/24. 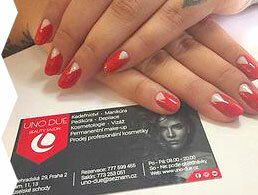 Welcome to our hairdressing beauty salon UNO DUE in Prague 2 with a wide selection of beauty services. 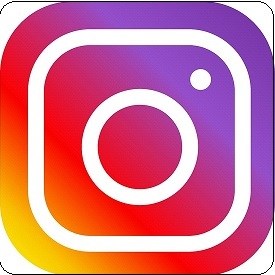 Here you can find luxury hairdressers and a high quality services with great prices for hair cuts, hair coloring, highlighting, ombre, balayage, sombre, hairstyles, weaving. We also recommend to try our quality cosmetic services (ultrasonic cleansing, lymphatic drainage, facial lifting massage, peeling face and neck, instrumentation skin treatment, facial and eye area) and shaping, correction and coloring eyebrows, eyelashes coloring. Our team consists only of professional hairstylists, make-up masters, experienced manicurists, masseurs and сosmetologist. 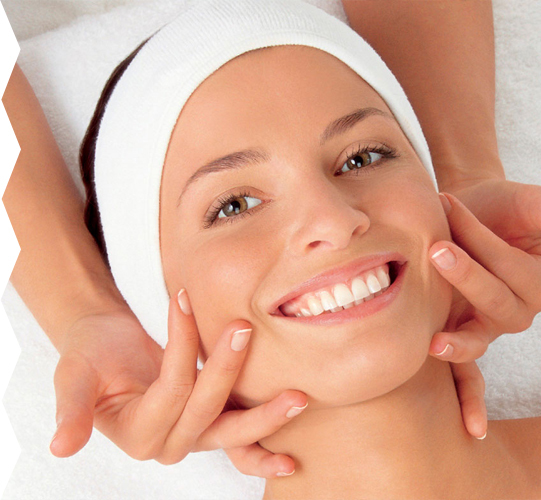 We specialize in rejuvenation and beauty treatments. 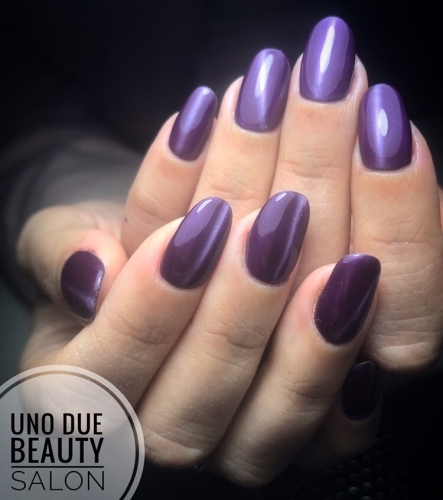 We'll make you a nice manicure according to your wishes and requirements. We recommend you gel nails with design, Japanese manicure and pedicure, Shellac painting, cat's eye effect.The classic French manicure is as popular as ever. We are focused on wet manicure and instrumental pedicure. We are glad as professionals to take care of your hands and feet. We get rid of your foot calluses and hardened skin. We can combine techniques of massage. We provide a full body massage with lava stones, relaxing, lymphatic honey massage for different parts of the body. Massage has a relaxing effect and relieves the normal stress, have a calming and regeneration effect. 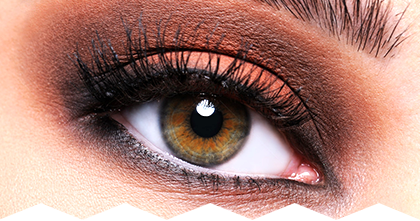 We offer a perfect depilation with warm wax and sugar paste. Hair removal for men and women with longterm effect (Brazilian deep depilation in the intimate parts of body). We have lymph drainage pants that improves lymphatic circulation in the legs, relaxes muscles, removes puffiness and flushes toxins from the body. Do you want to have perfect view? 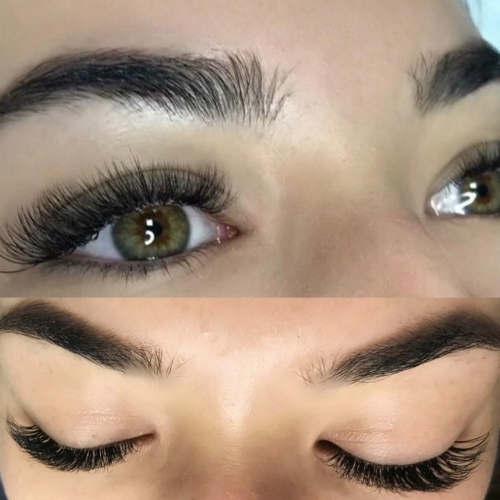 Call to make an appointment on eyelash extensions and make-up. We have great results and our customers are very satisfied. 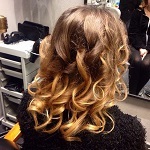 Our professional team will take care of your beauty. Results of our work you can find on page "our works" or on Facebook. In the pleasant atmosphere of our beauty salon we will offer you tea or coffee and a great relaxation! 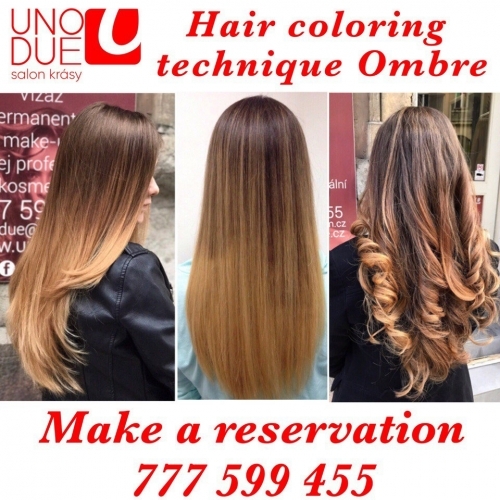 We invite you to visit our salon UNO DUE and looking forward to see you!